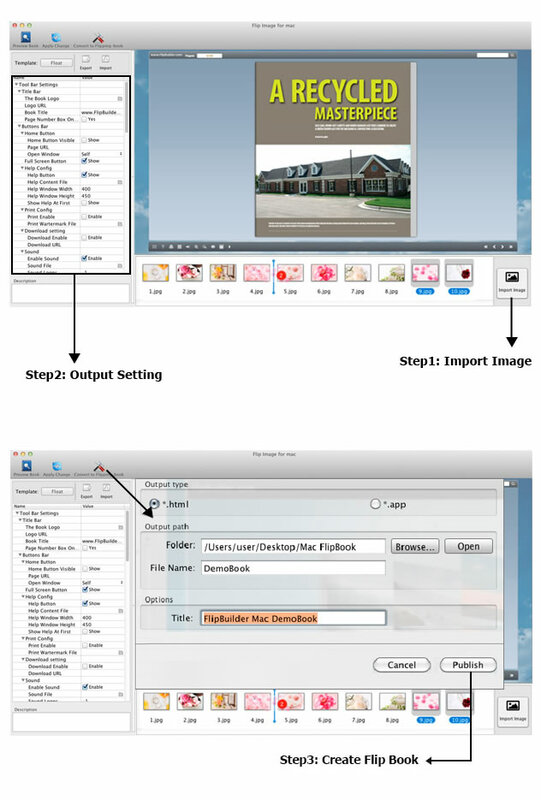 Creates an immersive, full-screen page flip presentation of photos and images with your photo galleries for Mac users. 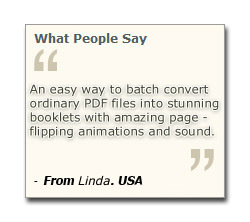 Make online flash flip album with the real page turning effect. 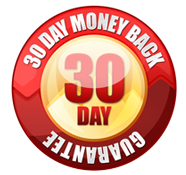 Flip Image for Mac is a fun and an easy software to create animated flipping flash photo albums, which share with friends and families. 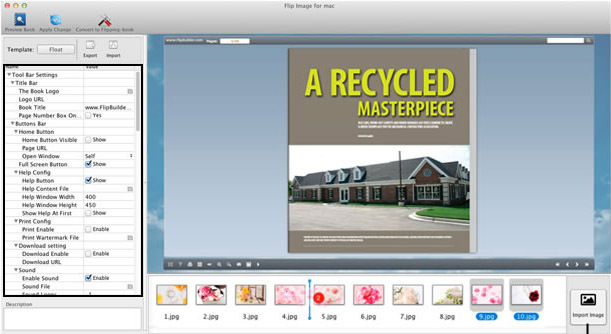 With Flip Image for Mac, you can create digital photo albums that look like real photo albums and complete with page-flipping action. Perfect for special events such as birthdays, weddings, holidays, celebrations. With our easy to use interface, you can make a digital publication in a few mouse clicks! Even a new user, you can use Flip Image for Mac within a couple of minutes without any special learning. 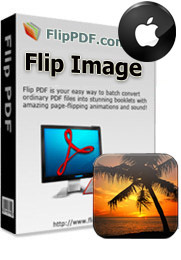 Beside Flash version, all publications created by Flip Image for Mac will also include HTML5 version. The readers will be able to open your flip page publication in any environment (PC, Mac, iPhone, iPad, Android, or Windows Mobile), and you can even publish at your Facebook page. Preview the real-time photo album (flipbook) effect imported.